The Astor Theatre is a cinema in the grand, old manner. 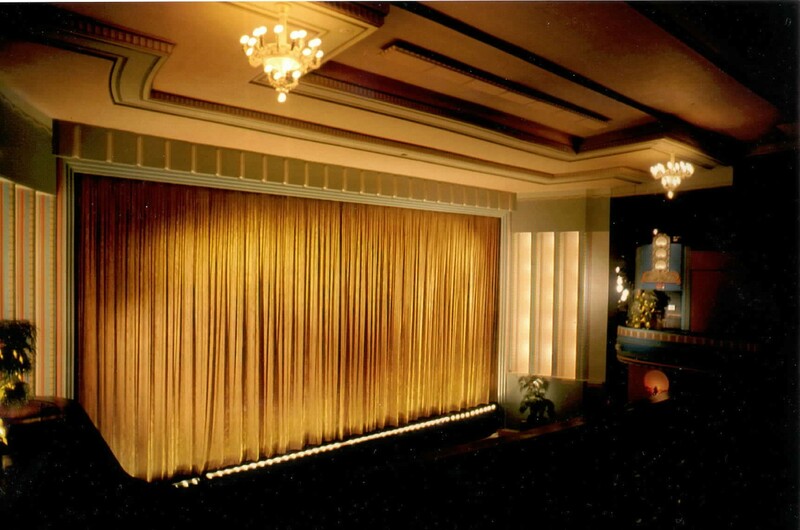 The last single screen cinema of its kind in continuous operation in Melbourne, still standing since its grand opening in 1936, and one of only a few single screen movie theatres from the 1930s in the world screening repertory movie programming. 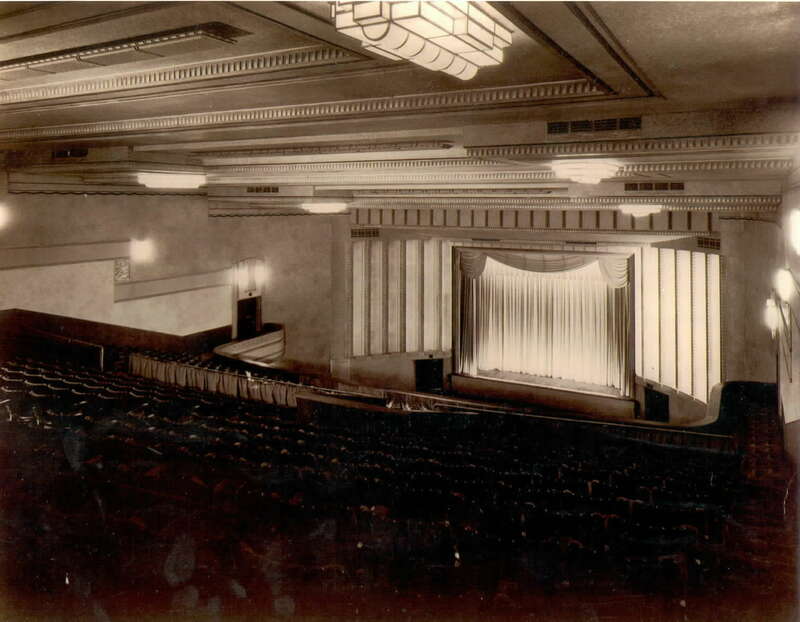 The Astor Theatre is a classic, single-screen cinema with stalls and a dress circle with the magnificent auditorium having the same, soft ambience that you will have enjoyed in the foyers. Beautiful golden curtains cover the screen, which part majestically to begin the evening’s (or matinee’s) entertainment. 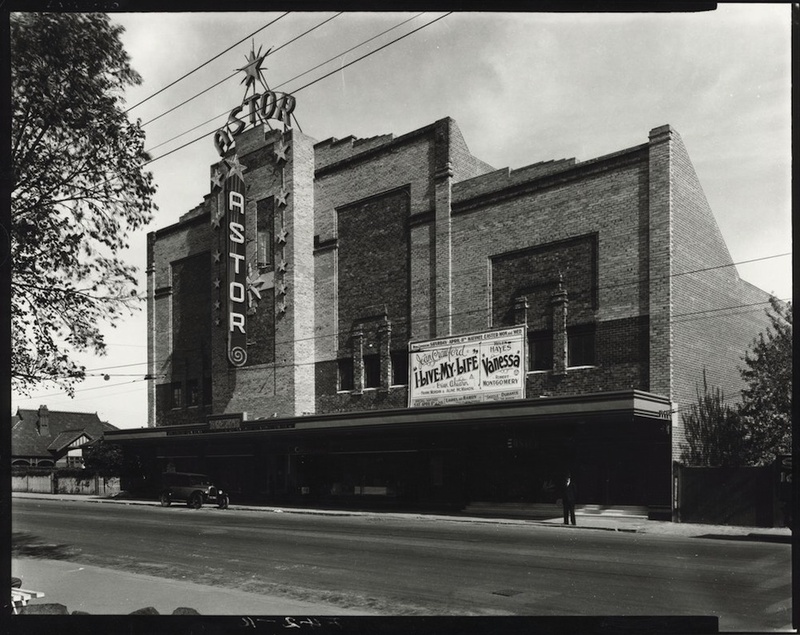 There is nothing “old-fashioned” about The Astor’s facilities however. The fully-air-conditioned cinema boasts a state-of-the-art sound system and a giant screen. Long famous for its presentation of classics, cult favourites and select new releases, The Astor projects a range of mediums including 35mm prints and the now rare 70mm format (over three times the size of 35mm, with glorious detail and clarity). 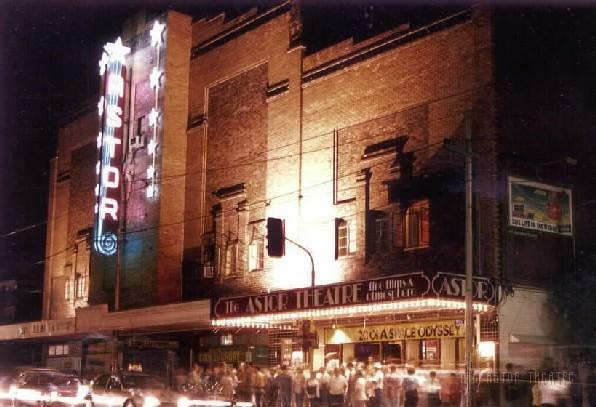 The Astor is also home to the Barco 4K Digital Projector, the highest quality projector of its kind in Australia. When you see a film in 4K (up to four times the industry standard resolution!) or 2K format at The Astor, you are seeing a presentation that is unmatched. The Astor Theatre is also fully accessible via a ramp entry point located in adjacent bar/cafe Overlook. The Astor Theatre also offers a fully accessible bathroom facility.